Russia disapproves of the European Union oil embargo imposed on Syria, Russian Foreign Minister Sergei Lavrov said Saturday, the Interfax news agency reported. "We have always said that unilateral sanctions will do no good. This destroys a partnership approach to any crisis," Lavrov was quoted as telling journalists at a regional summit in Dushanbe. "We are against unilateral sanctions. 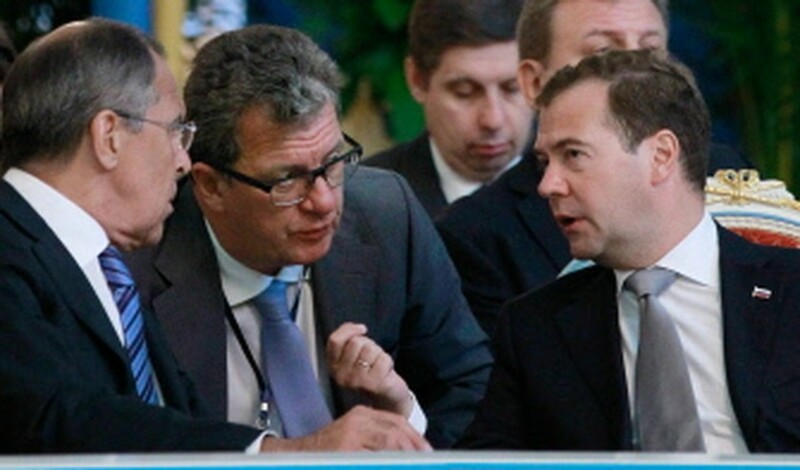 Sanctions rarely solve anything in general," Lavrov added, reaffirming Russia's position. The European Union on Friday adopted a ban on crude oil imports from Syria to take effect on Saturday, depriving President Bashar al-Assad's regime of a vital source of cash. Moscow has consistently opposed Western calls for sanctions on Syria and along with China has boycotted UN Security Council talks on a Western proposal to impose sanctions on Assad, instead calling for him to implement reforms. Russia has also said it is maintaining arms sales to longterm partner Syria despite pressure from the United States, with US Secretary of State Hillary Clinton telling Moscow to "get on the right side of history" and end supplies. Russian deputy foreign minister Mikhail Bogdanov said after talks in Damascus on Monday that there was no change in Russia's policy towards Syria.